As we embark on the new challenges of ending youth and family homelessness, new stories surface of children living in cars, young people being trafficked, and single parents struggling to keep their babies safe. This work is hard and solutions are not always easy. However, over the last few weeks, through the Greater Hartford Emergency Shelter Learning Collaborative, the Governor’s Challenge on Family Homelessness, the Youth Homelessness Demonstration Project, and the Hurricane Maria Disaster Relief funding; I have seen remarkable solutions created through the determination, persistence, and creativity of direct care staff, our state agencies, and so many community partners collaborating to find solutions for these families and individuals with very complex needs. I’d like to thank all of you for everything you have contributed to these efforts as we quickly approach 2020. In particular, a special acknowledgement goes to our Department of Housing for their energy and support to drive change – and their willingness to think outside the box to help in all of our efforts to end homelessness. 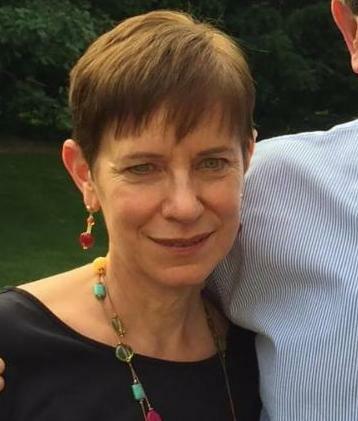 On behalf of our staff and board, I also want to give a huge thank you to Mary Jane DeFilippo for her incredible work with CCEH over the last 18 years. We will miss you! On Thursday, September 20 th the state of Connecticut kicked off the Governor’s Challenge on Family Homelessness. 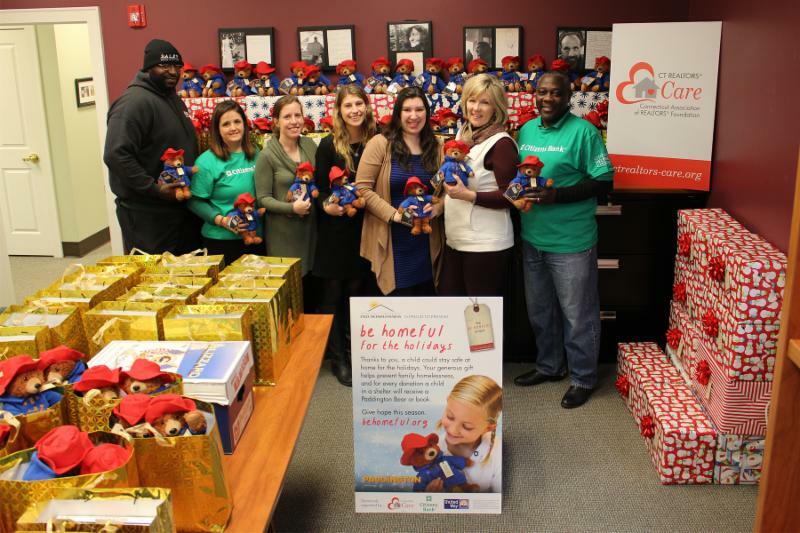 The Coordinated Access Network Family Teams set the audacious goal of housing 360 families in 77 days! Read the Week #1 Update. View the PowerPoint presented by Kay Moshier McDivitt from the National Alliance on Ending Homelessness at the Governor’s Challenge on Family Homelessness. View photos from the Governor’s Challenge Kick-Off on Twitter! After working at CCEH for more t han 18 years, Mary Jane DeFilippo has ended her tenure and will be moving on to other endeavors. Mary Jane’s leadership at CCEH has contributed to the success of many efforts to end homelessness. She coordinated funding for important initiatives including the Children in Shelters fund, Shelter Diversion funding, HMIS, and most recently she led efforts to ensure access to Hurricane Maria Emergency Assistance Fund for families who were displaced due to Hurricane Maria. We thank Mary Jane for her years of service and dedication to CCEH, and we wish her all the best! Elena Simoes began this week as the new Director of Finance. Hartford Emergency Shelter Learning Collaborative Reaches Midpoint! The Hartford Emergency Shelter Learning Collaborative (ESLC) 100-day Housing Challenge has reach its midpoint! With a hefty goal of housing 265 households by November 23rd, the seven Hartford shelters are making great progress towards their goal. The Hartford Shelters’ overall objective is to increase the number of households exiting to permanent housing. Their goal of housing 265 households within 100 days is nearly double their numbers housed in the previous three months. Already doing incredible work, these shelters are achieving even better results by laser-focusing on moving individuals and families to housing solutions. 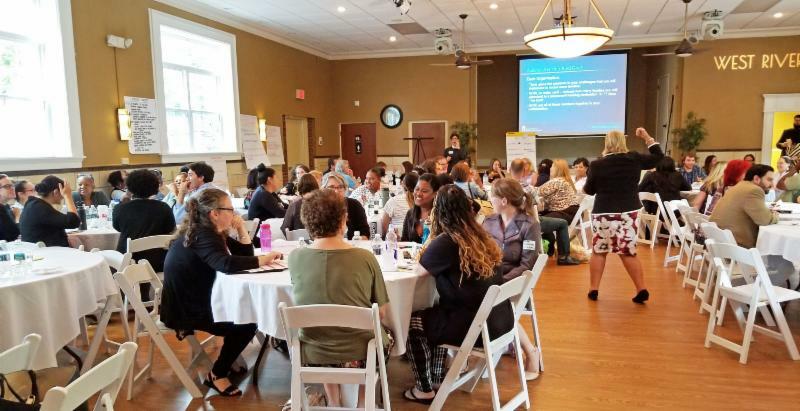 Work has included refocusing their mission statements, policies, and messaging; leveraging resources and partnerships; and engaging their leadership with the Challenge. These shelters have also lowered barriers and shifted away from a long list of rules to a short list of expectations; one shelter went from 19 pages of rules to just 5 pages of expectations. These housing-focused shifts have contributed to their success during the ESLC 100-day challenge and will help meet them meet their goals in the co-occurring 77-day Governor’s Challenge on Family Homelessness. Through the efforts of many partners across the state, the new statewide data dashboards are now live! 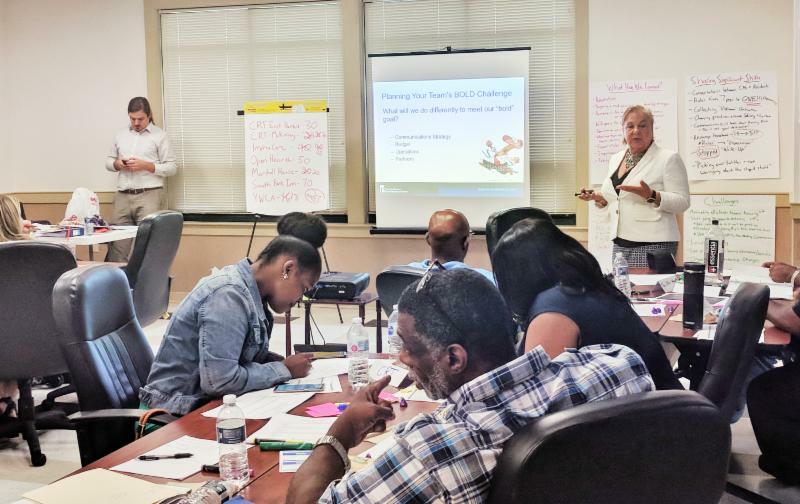 CCEH recently held a Rapid Re-Housing Data training which included how to use the new RRH dashboard. Click here to view the video recording. 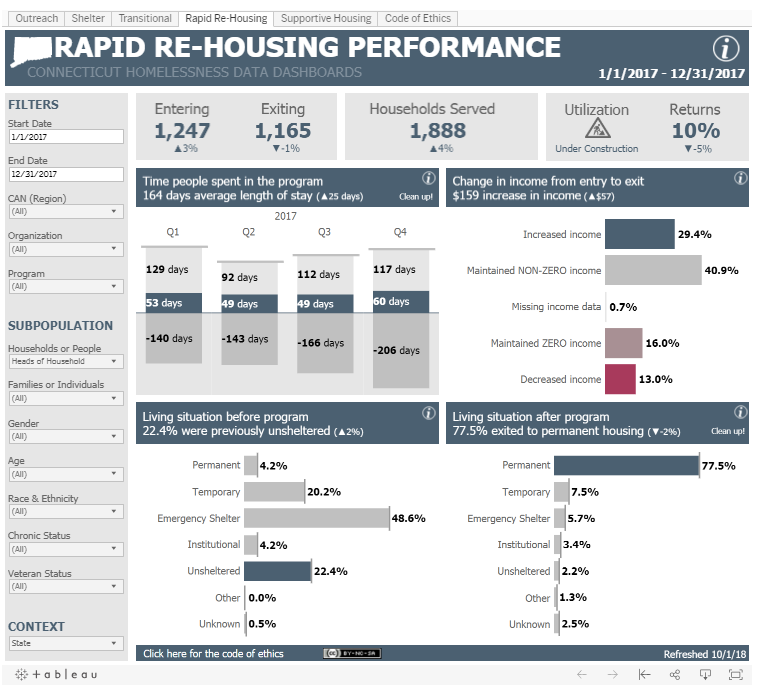 Visit the new Data Dashboards at www.ctcandata.org . ﻿"Nonprofit Collaboration of the Year"
We are thrilled to announce that the Hartford Business Journal has named the Connecticut Coalition to End Homelessness and the Connecticut Coalition Against Domestic Violence " Nonprofit Collaboration of the Year" for our innovative partnership to house survivors of domestic violence facing homelessness. 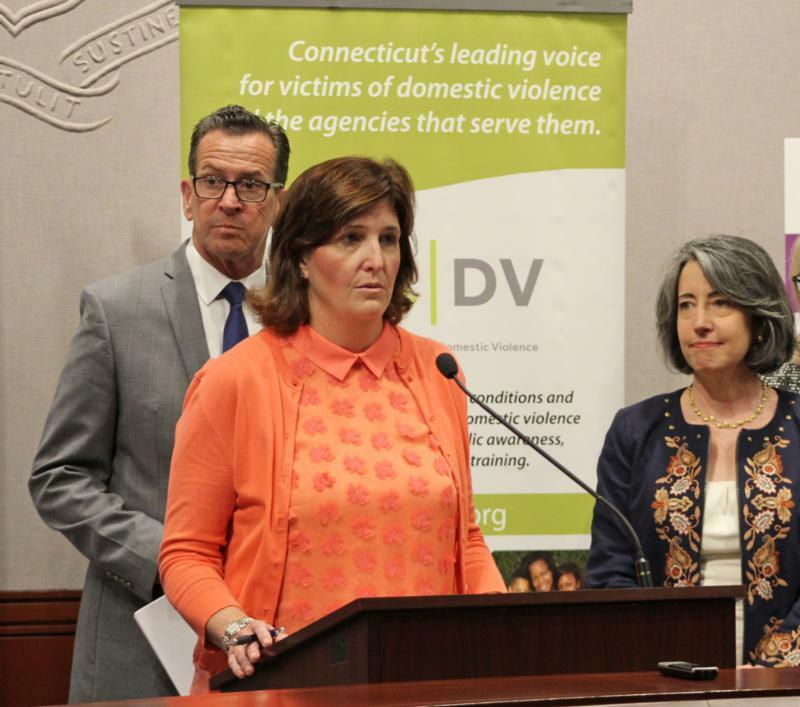 This partnership, now considered a national model, developed a protocol that creates equitable access to federal and state homeless housing resources through a de-identified form to confidentially allow survivors access to housing resources in Connecticut. Read more about this partnership. Roy Graham Joins the CCEH Team! We are thrilled to announce that Roy Graham will be joining the CCEH team as the new Youth Special Projects Coordinator this month. Roy will be working on the Youth Homelesss Demonstration Project (YHDP) by coordinating the Youth Shelter Diversion and Rapid Exit programs, supporting the new Youth Navigators, supporting housing inspections, and providing general training and technical assistance to youth homeless providers. Roy has been working with youth and young adults for over 15 years. He was a Consultant for the Governor’s Prevention Partnership, partnering with mentoring programs such as Big Brothers Big Sisters and True Colors. He worked for the Center for Children’s Advocacy as their Outreach Coordinator where he conducted youth outreach and case management. 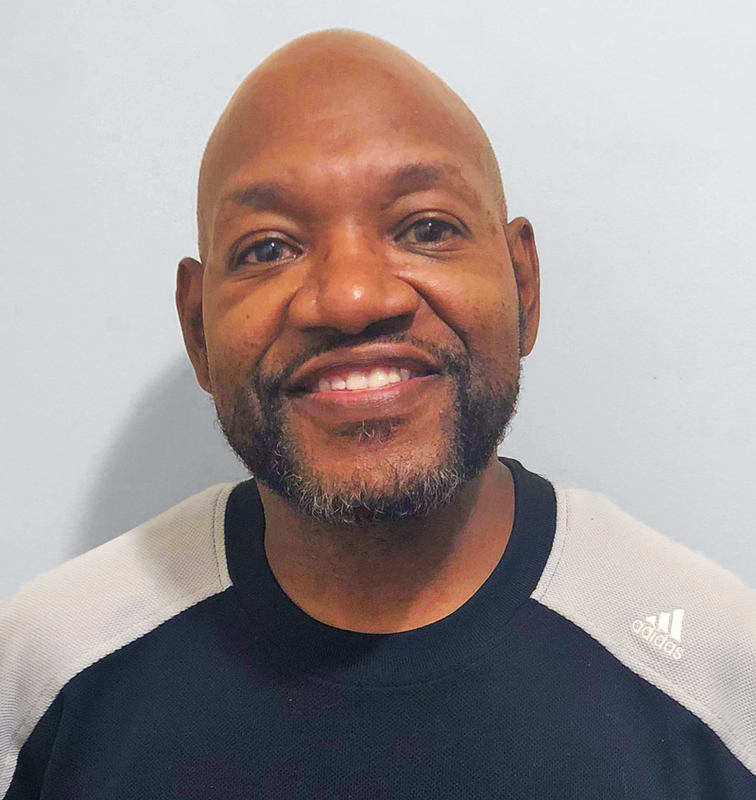 Roy is coming to CCEH from the Women & Families Center where he is a Residential Coordinator for the Project REACH Transitional Living Program which houses six youth and young adults who have experienced homeless ness. It’s time to be homeful for the holidays! Sign up to host a Paddington "bear-raiser" and raise bears, books, and blankies for children in shelter. Funds raised through these gifts provide much-needed be homeful funds which frontline staff can access as part of shelter diversion. Learn more by reading the press release or visiting www.behomeful.org/2018 . Win A Visit From Paddington! CCEH is pleased to announce our new Paddington be homeful lesson plans. These age-appropriate lesson plans are designed to help children between the ages of 2 and 17 reflect upon how homelessness affects children in their communities and take action to help by holding “marmalade drives” in honor of Paddington’s favorite food. 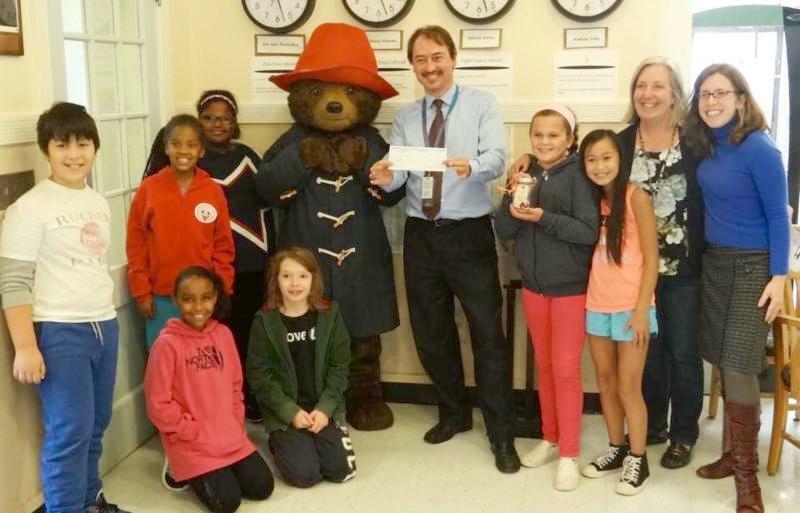 The classroom that raises the most by Thanksgiving will win a visit from Paddington. Visit www.behomeful.org/paddingtons-marmalade-challenge to learn more! 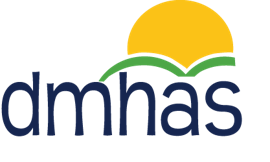 The Department of Mental Health and Addiction Services and CCEH are teaming up again to provide the 2018-2019 " Meeting the Needs of Your Clients: Building Competencies in Mental Health and Addiction Services" webinar series. October 24 - Could Connecticut Be the 1st State to End Youth Homelessness?